Determined to change perceptions and raise the profile of Khmer food, Cambodia’s Ministry of Tourism is preparing to host the country’s first gastronomy fair in May. 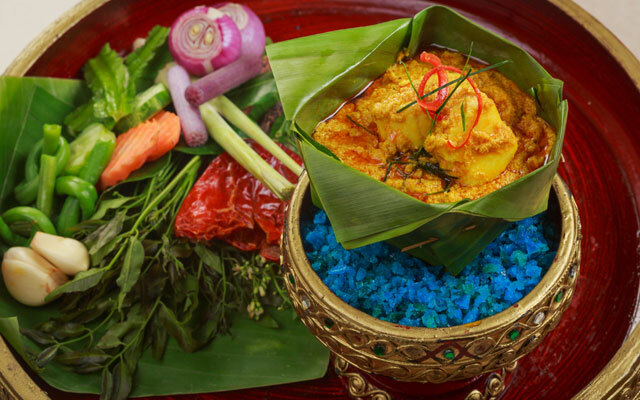 Speaking to TTG Asia at ATF 2019, Thong Rathasak, director general of product development, international cooperation and ASEAN, said: “We want to raise the profile of Cambodian food. You go to Thailand and have pad Thai, in Vietnam you have pho. We want to raise Cambodia’s food identity. “Gastronomy is now a popular travel theme. We want to create a story, as well as ideas and concepts around Cambodian cuisine,” said Thong. The fair dates are yet to be confirmed but the ministry will work with partners to develop a range of menus and tasters, as well as a host of food-related activities. The country’s inaugural domestic travel fair will run alongside the gastronomy event in Phnom Penh, with the aim to stimulate domestic tourism. Noting the desires of Cambodians who like to stay in the country’s growing legion of high-end hotels, the ministry will partner with industry players to provide green season offers for domestic travellers during the traditionally quieter months. “The idea is to give them a chance to stay in these hotels,” Thong said.